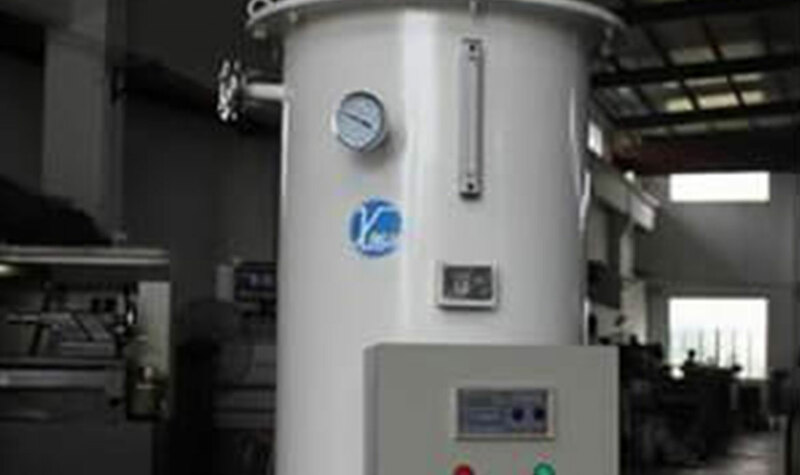 We know that the working principle of the water bath vaporizer is to complete the vaporization due to heat exchange between hot water and cryogenic liquid gases. 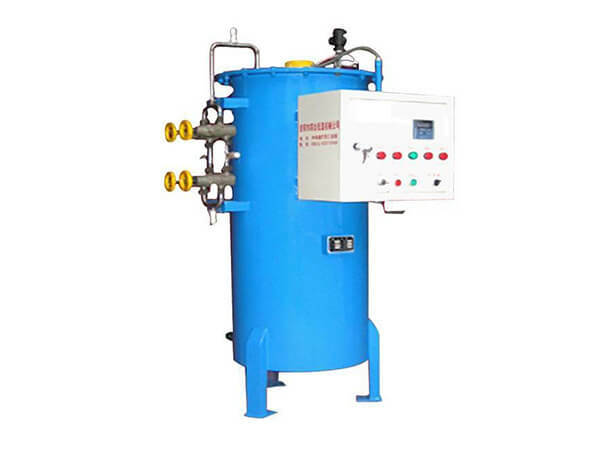 Most of all, we have 3 types of this gas processing equipment that are as follows: first of all, electric heating type, furthermore, steam heating type, in addition, circulating water heating type. Most of all, this series of water heated vaporizers are made of superior materials that are of compact structure and small size. Especially relevant, it is capable of long time efficient operation with extremely stable vaporization volume. In conclusion, it is safe, reliable and durable. 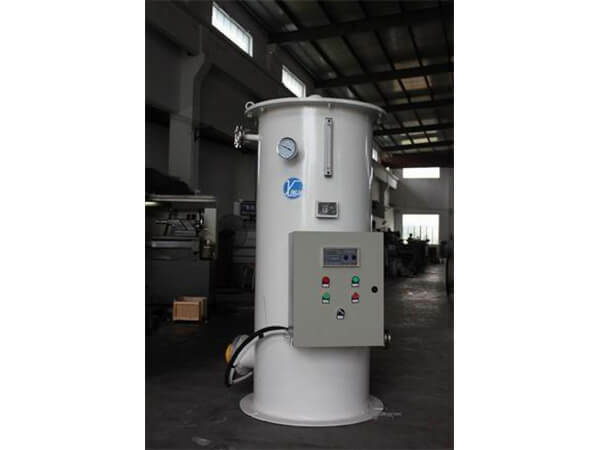 First of all, the water bath vaporizer is widely used in various industries. Moreover, the suitable medium: liquid oxygen and liquid nitrogen, liquid argon and liquid carbon dioxide, liquefied petroleum gas as well as liquefied natural gas. 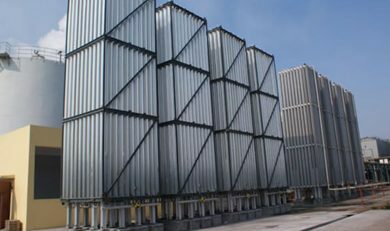 The transportation of large equipment, such as the air separation unit, PSA gas plant, and the CO2 recovery plant, has always been a concern of overseas customers. The unloading and lifting must be careful. How to reduce extra handling fees is also one of the issues to be taken into consideration. 2. We have our own private wharf. Even 300m3 pressure vessels can be loaded within the factory and sent to Shanghai port. 3. We are quite experienced in loading and fixing containers, protecting the cargo from any possible damage on the way. The cargos will be in perfect condition upon the arrival at the destination. 4. The bulk ship and roll-on-roll-off ship are for the delivery of large and bulky cargos. The destination port may not be equipped with large cranes, and at somewhere the lifting charges are quite expensive. Taking these factors into consideration, we will choose ships equipped with cranes to reduce costs for customers. Our forwarder will arrange appropriate crane lifting and attach the cargo to the deck or cabin. 5. We will track the delivery until you receive the cargo. 6. The vast majority of customers receive cargos intact, but there is still likeliness of slight painting scratches. In this occasion, we suggest customers to fix the paint on their own if necessary. In addition, customers may purchase transport insurance to further reduce the risk of cargo damage.